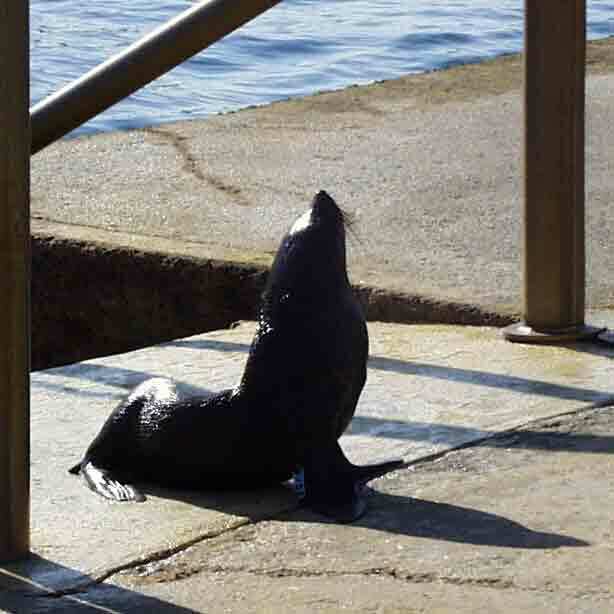 Scuba diving is restricted at Clovelly Beach from 1 October to 30 April between the hours of 8am to 6pm. Clovelly Beach is a small and tranquil beach located at the end of a narrow bay. 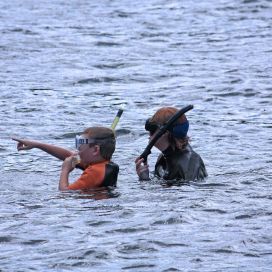 The beach is popular with families and snorkellers. Concrete platforms and promenades have been constructed on both sides of the bay which are popular sun-baking spots. 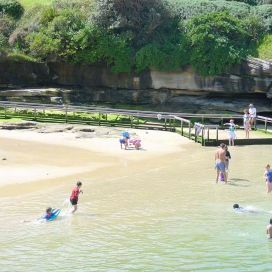 There are access steps into the water, making Clovelly Beach more like a large ocean pool than a beach. 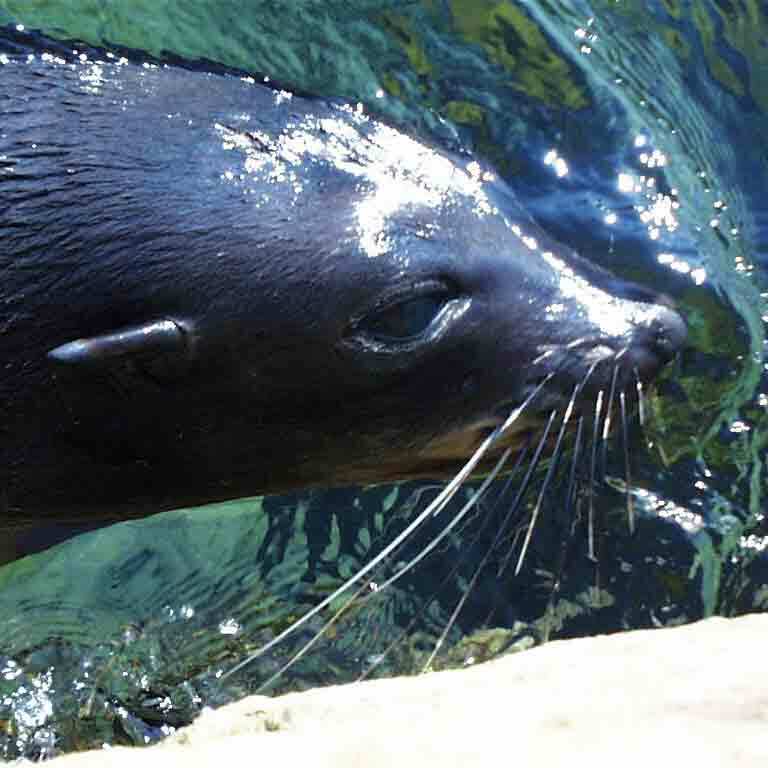 The beach is a very popular snorkelling site with a diverse range of underwater marine life. 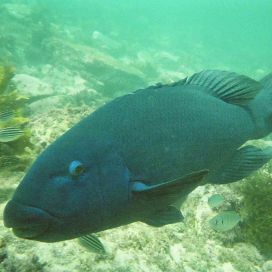 The beach is home to a large local Blue Groper nicknamed "Bluey". 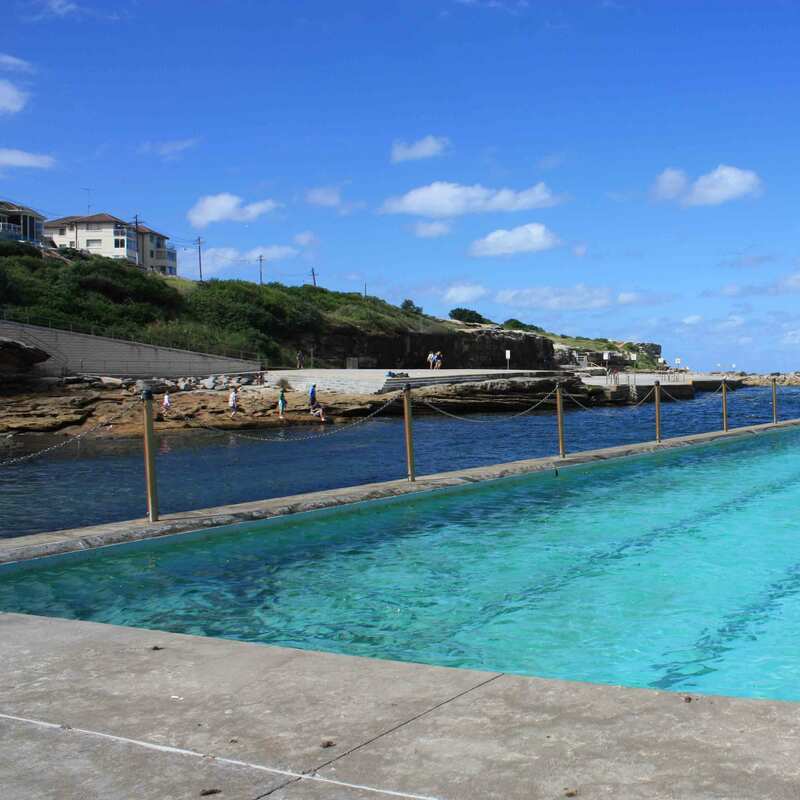 The lowest platform on the southern side of the beach contains a 25 x 6 metre saltwater pool. A ramp on the northern side of the beach provides disabled access to the water for people. Free onstreet car parking is available around the beach and there is a large free car park on the southern side of the beach. 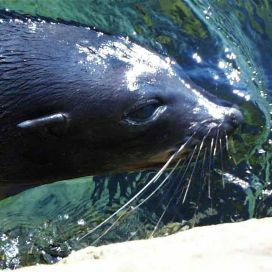 The Seasalt Café is located at the beach and there are public toilets and change facilities. The Clovelly Surf Life Saving Club is located on the southern side. 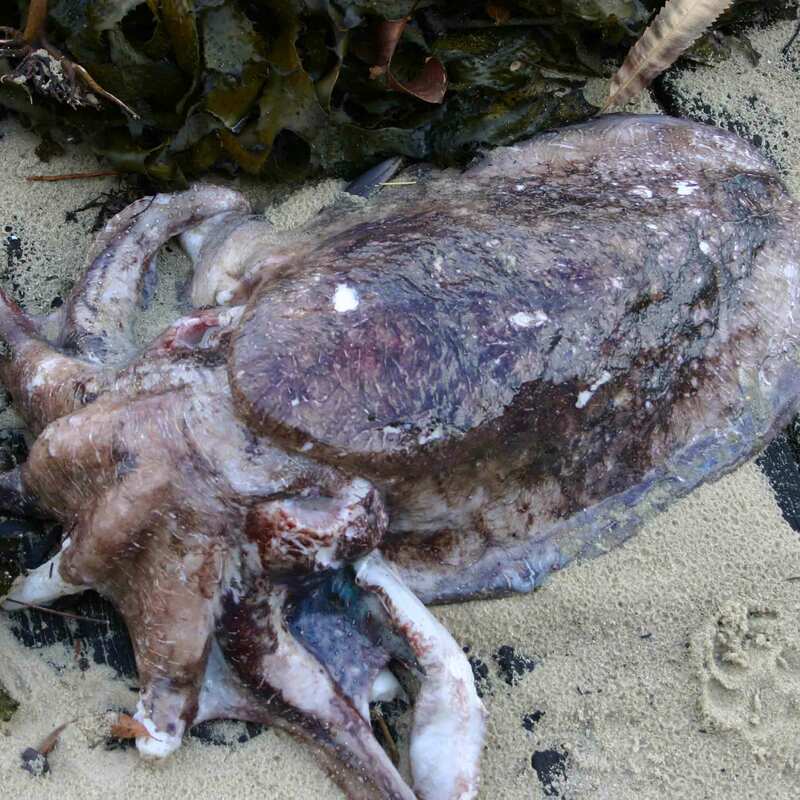 Clovelly Beach is located within the Bronte-Coogee Aquatic Reserve and it is prohibited to collect cunjevoi or any marine invertebrates except blacklip abalone, eastern rock lobster and southern rock lobster. For example you cannot collect anemones, barnacles, chitons, cockles, crabs, mussels, octopus, oysters, pipis, sea urchins, sea stars, snails and worms, whether they are dead or alive. Empty shells cannot be collected in the Reserve because they provide homes for living organisms. Marine vegetation cannot be collected except for sea lettuce and bait weed. Spearfishing is prohibited and you cannot fish for Blue Groper by any means. 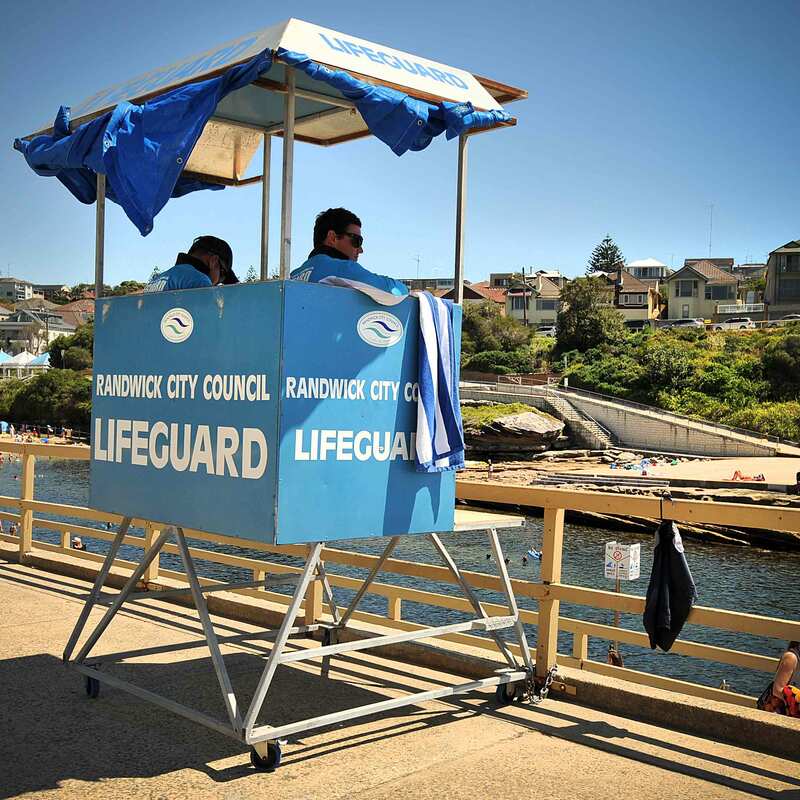 The beach is patrolled between September and April by Randwick City Lifeguards and volunteer Surf Life Savers. 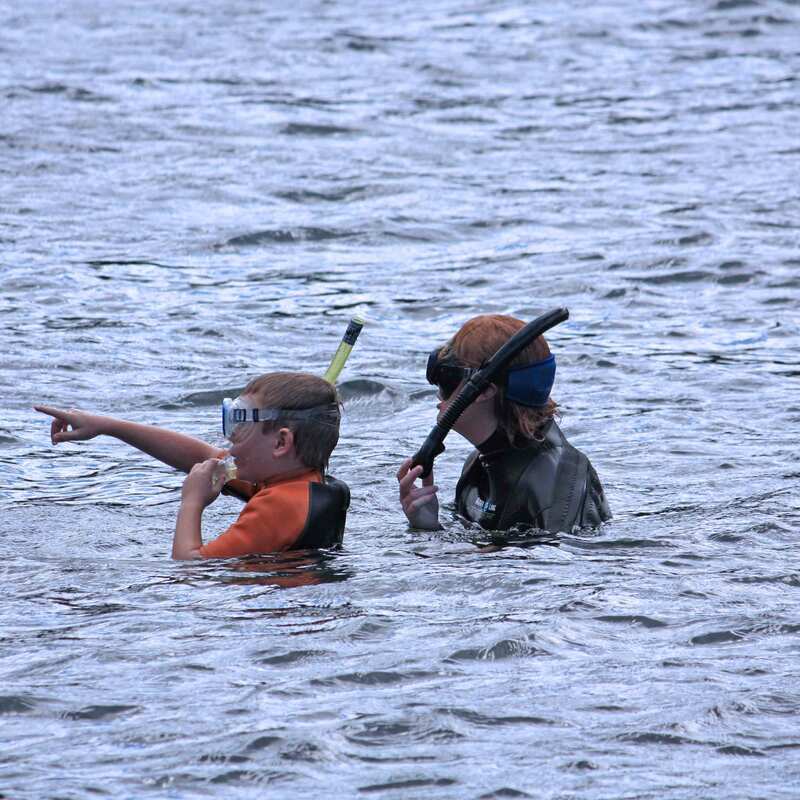 Always swim between the red and yellow flags, never swim outside them. Only swim when the red and yellow flags are flying. If there are no flags, the beach is closed or unpatrolled. Do not panic if caught in a current or undertow. Raise one arm into the air to signal for lifeguard assistance. Float until help arrives. Do not struggle if seized with a cramp. Raise your arm for help and float. Keep the part of your body that is cramping perfectly still. Do not swim if unsure of surf conditions. Always seek the advice of a lifeguard or lifesaver. Do not struggle against a rip or current. Swim diagonally across it. 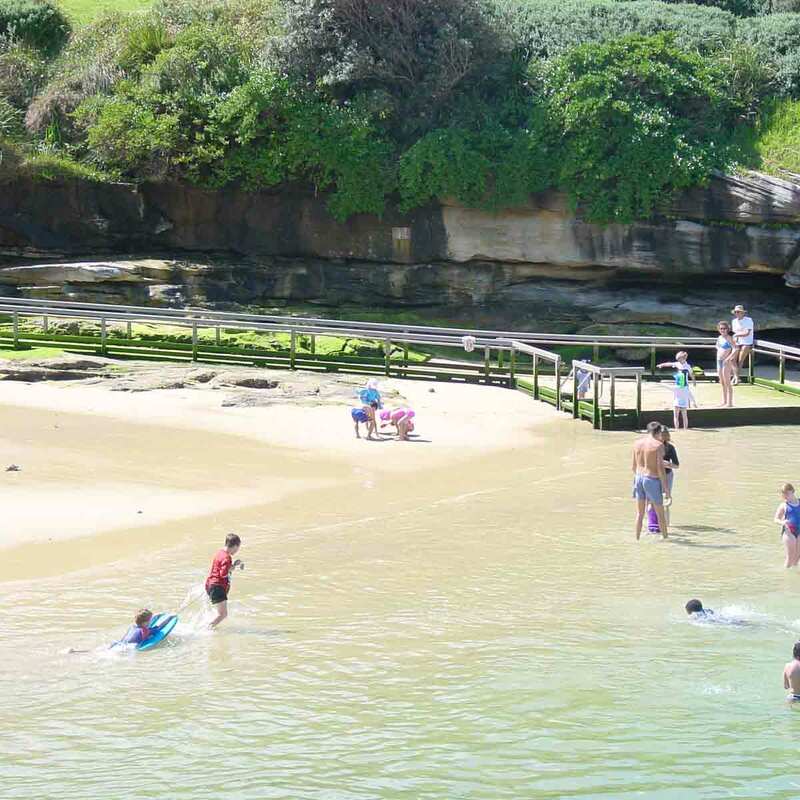 Remember that taking alcohol onto or drinking alcohol is not allowed at any beach in Randwick City. 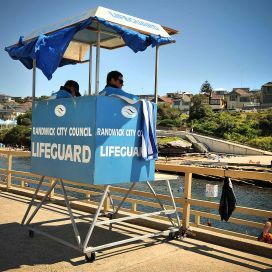 For more information, see the details at Surf Life Saving Australia.